 White Commercial Surveyors acting on behalf of a private landlord have sold the landmark Antelope Garage in Banbury to Newcore Capital Management – www.newcorecapital.com – as an investment for one of its funds. The 0.9 acre site is prominently located at the junction of Swan Close Road, opposite Morrison’s Super Store. On-site accommodation includes a large modern showroom with offices of 9,380 sq ft and a modern fitted garage with workshop space of 5,650 sq ft and a petrol filling station with a car wash available to lease separately. Newcore Capital has since appointed White Commercial and Rapleys to lease the site to new occupiers. Hugo Llewelyn, Managing Director of Newcore, said: “We are delighted with the purchase of this high-quality investment, well situated on a prominent corner site opposite Morrison’s and we are confident it will appeal to the local business community”. Chris White, Managing Director of White Commercial Surveyors comments: ‘’White Commercial Surveyors continue to see strong occupier demand along the London to Birmingham M40 Corridor with a number of recent significant commercial property transactions in all sectors of the market in the region drawing in inward investment and providing opportunities for the organic expansion of existing companies in the area. The purchase of the Antelope will provide showroom, offices, trade counter and garage workshop accommodation which is in short supply along the northern part of the M40.